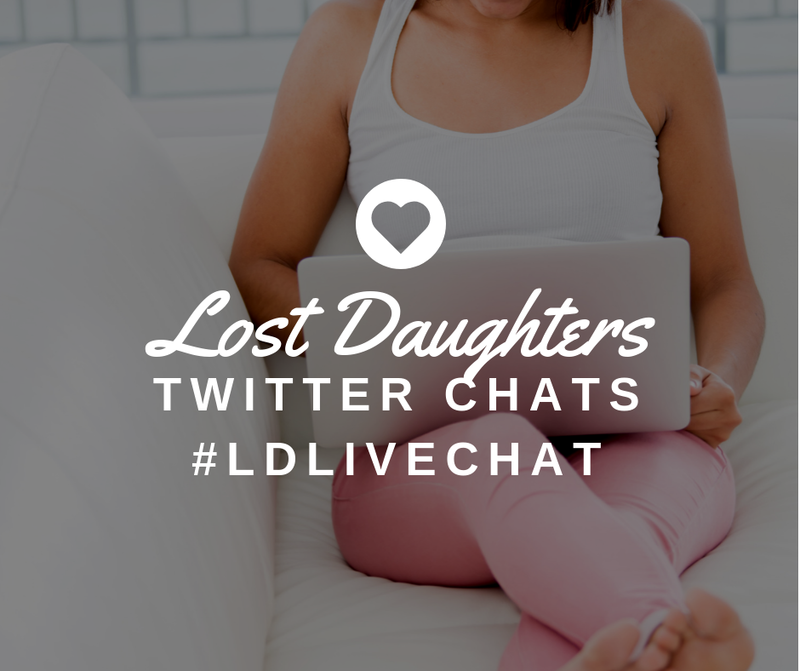 Lost Daughters: What Does "Ambivalent Adoptee" Mean? What Does "Ambivalent Adoptee" Mean? "When my mother gave me up, she...."
That's how much I was able to get out before I was interrupted. "Your mother didn't 'give you up.' She made an 'adoption plan.' There's a difference. Making an 'adoption plan' is a loving choice. You make it sound like she abandoned you!" A person at the adoption discussion group inserted, feeling compelled to correct me. "Since you haven't yet heard a thing about my adoption, you don't really know that. You're just asking for me to change the way that I speak so adoption can look to you how you want it to look. The fact of the matter is, no, she did not 'abandon' me, and I never said she did. I was going to describe to you the feeling of loss I experience as a result of being adopted anyway. You are suggesting that because my mother may have loved me or wanted adoption for me, that I can never have a sad feeling on the topic," I replied, trying not to sound incensed. I continued, "If you must know, she felt pressured during the adoption process, and she didn't feel like any plan she made was really her's. Adoption has been lifelong pain and grief for her. 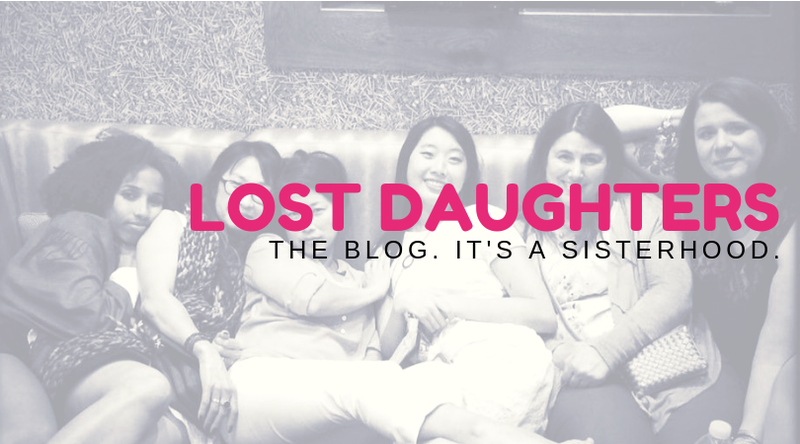 What I was trying to say is that better protections and advocacy should have been in place for her, and for all mothers, so that after receiving unbiased support they can know that adoption was really their decision," I finished. "Oh, well now you just sound 'angry,'" she dismissively hissed at me. Her cheeks were burning a hot red hue as a result of my dissent. So do you, I thought to myself. You're angry on behalf of an institution. I'm angry on behalf of the people in it. "I like to think I'm angry about things that matter," I muttered. Shut down by the "angry" label, I didn't say anything else for the rest of the discussion. Recently, someone asked me, "What does 'ambivalent adoptee' mean?" She wondered this after reading the term in adult adoptee writing. 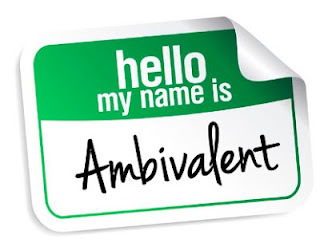 Why do many adoptees make the specific distinction that they are "ambivalent?" "Ambivalent adoptee" is a re-framing of the "angry adoptee" label. The infamous and stereotypical "angry adoptee" label sets up a framework for how others ought to view an adoptee and what the adoptee says. "Angry adoptee" suggests that a given adoptee is completely irrational. Because an "angry adoptee" is "irrational," then listeners can be satisfied that nothing the adoptee says is valid. "Ambivalent adoptee" exposes the unreasonable expectations given to adoptees regarding how they must think, feel, or talk in order to avoid being shut down by being labeled as "angry." If I said that the institution of marriage is perfect, people would laugh at me. If I said that the institution of education in the U.S. was ideal, people would call me ignorant. If I said that the institution of religion is perfect and that there are no controversies in religion, people would debate me vehemently on that. If I said that the institution of medicine is flawless and that we have a cure for every disease, people would ask me what planet I live on. However, when I say anything that sounds even remotely negative about adoption, people call me an "angry adoptee" and suggest there's an issue with the way that I think or how I was raised. "Labels are for cans," as the saying goes. But like it or not, people are going to give you labels so you might as well determine which ones you want and how you identify. The phrase "ambivalent adoptee" suggests that being adopted is much like being involved in any other institution where there are both happy and sad parts about it. 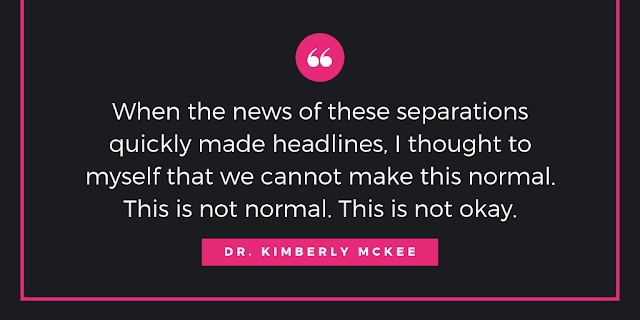 It helps other people, especially those who are not adopted, use their own ambivalence about events in their life to identify with the fact that the adoptee has ambivalent feelings about the institution of adoption just the same.